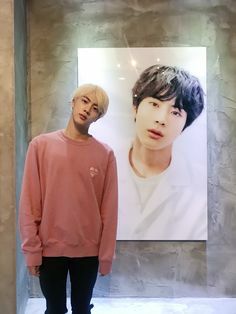 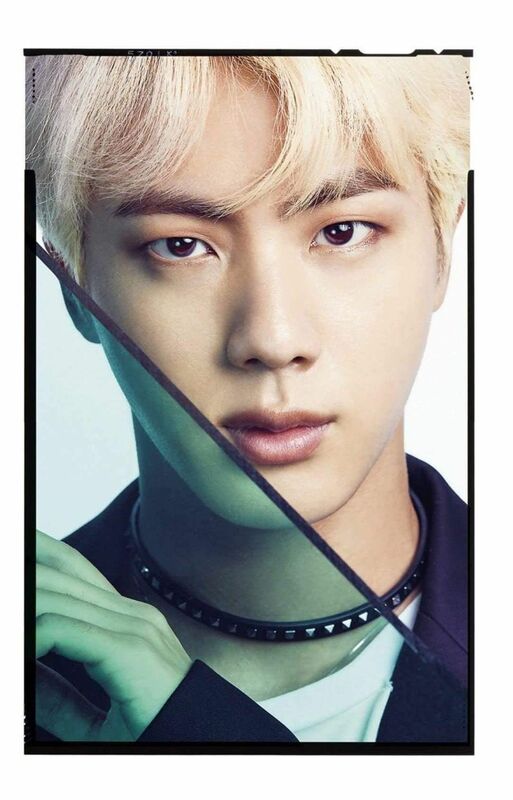 BTS's Jin (Seokjin) at their exhibition 'Five Always standing next to his photo. 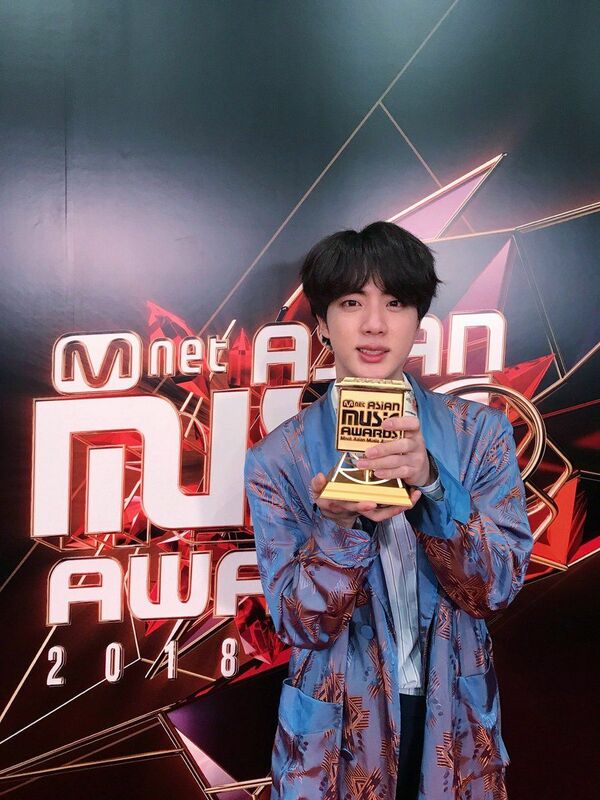 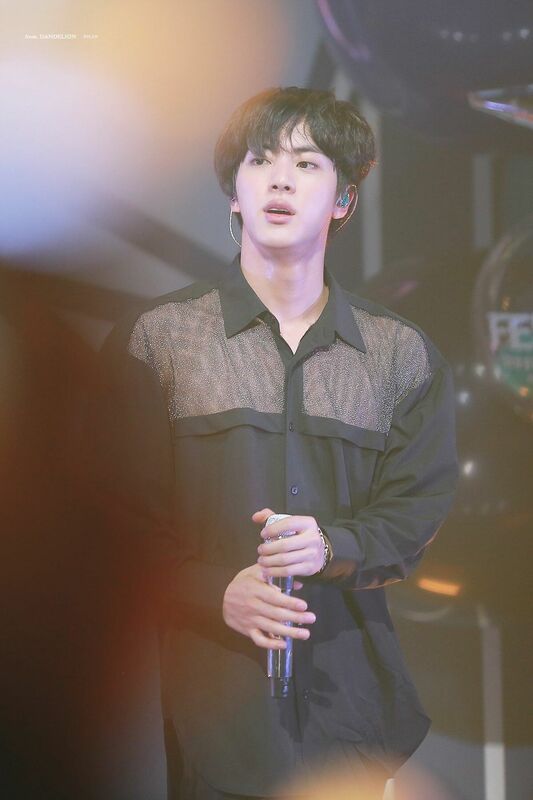 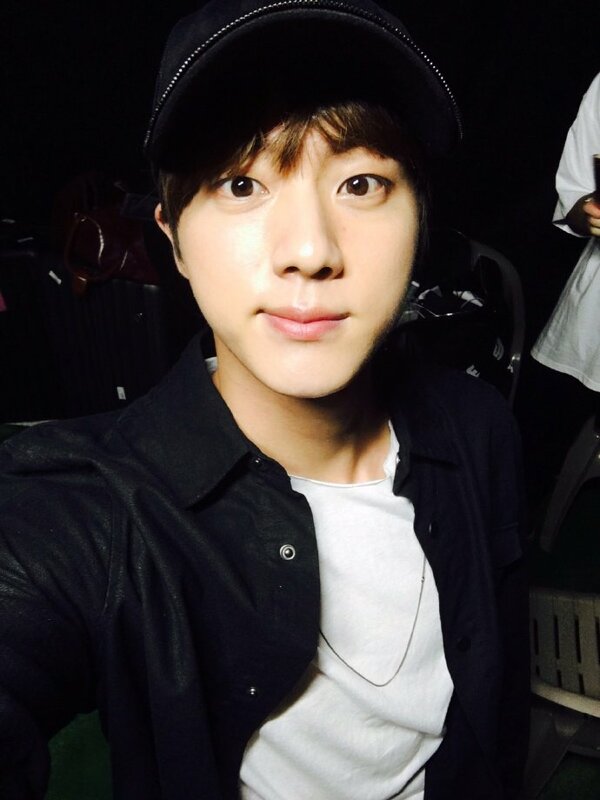 BTS's Jin (Seokjin) posted on twitter: "Everyone, I love you"
Everyone.. don't look at his chest! 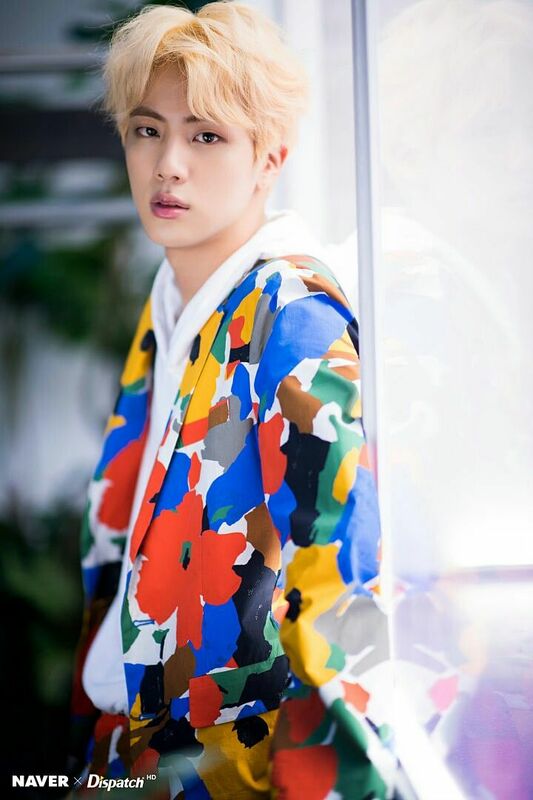 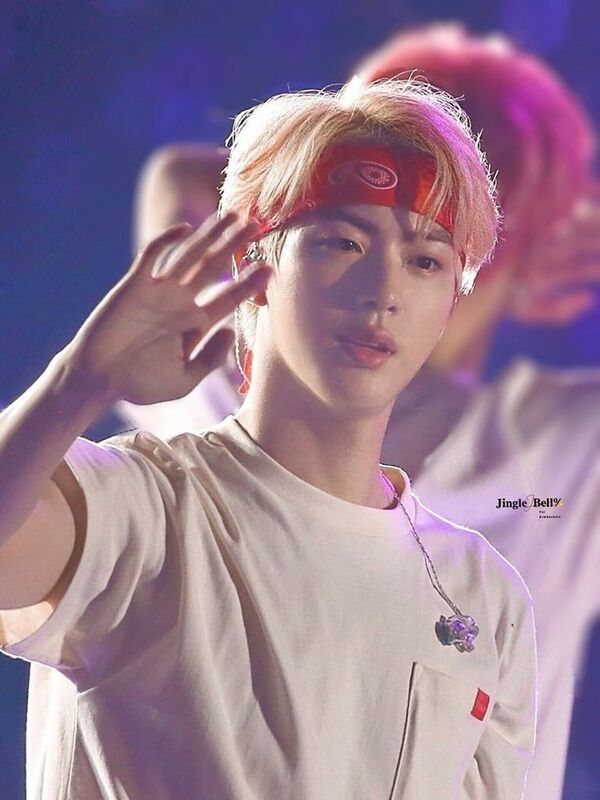 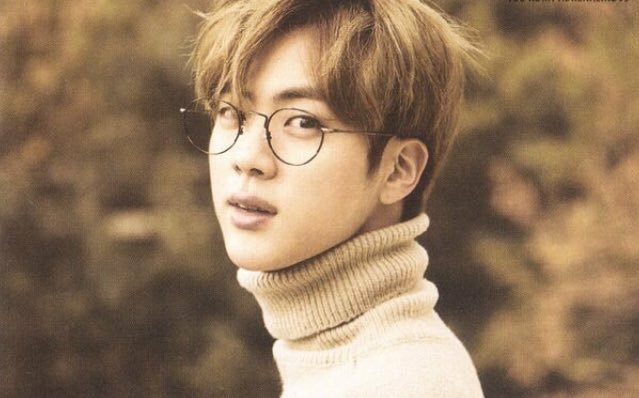 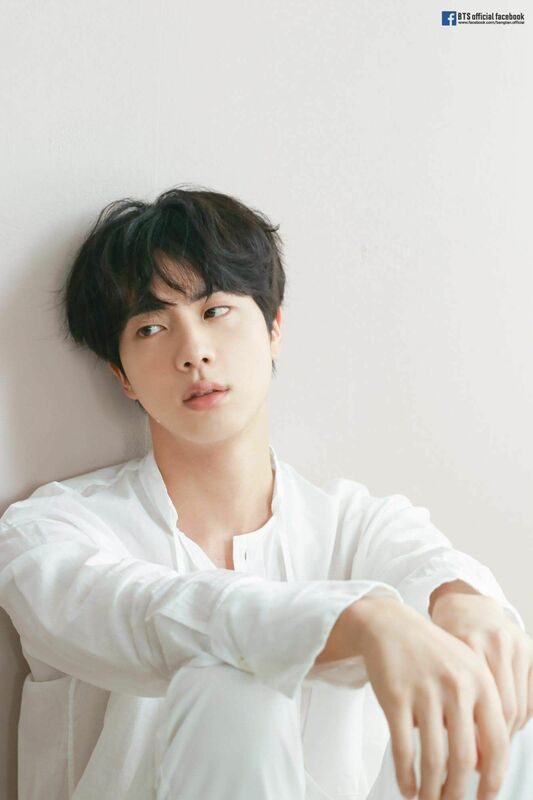 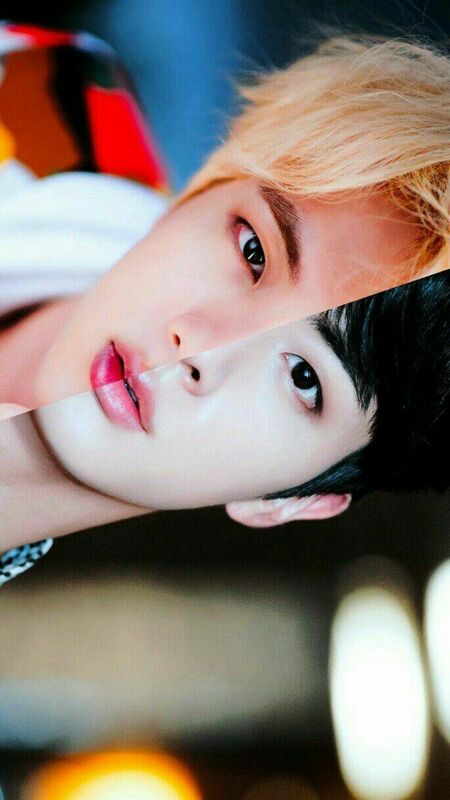 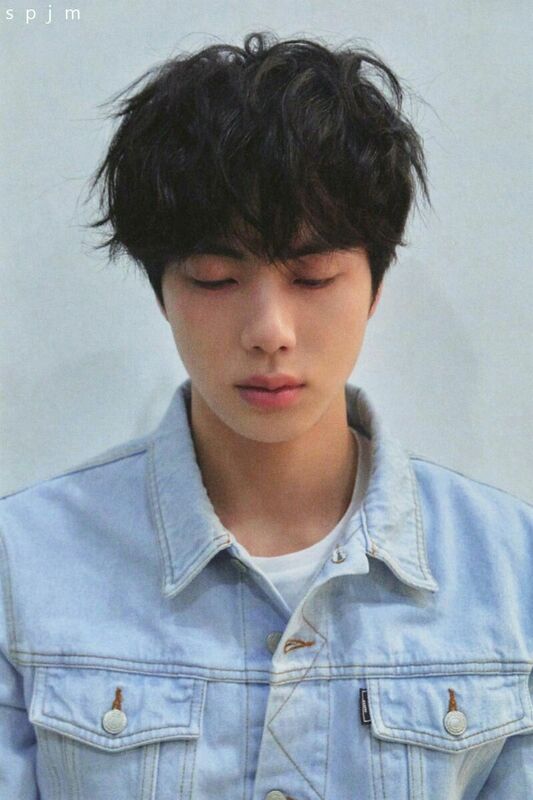 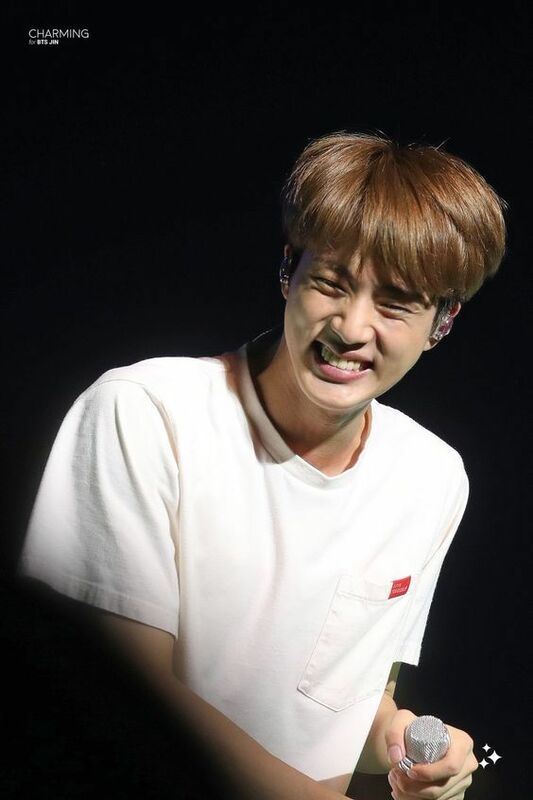 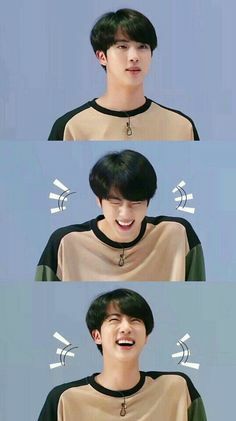 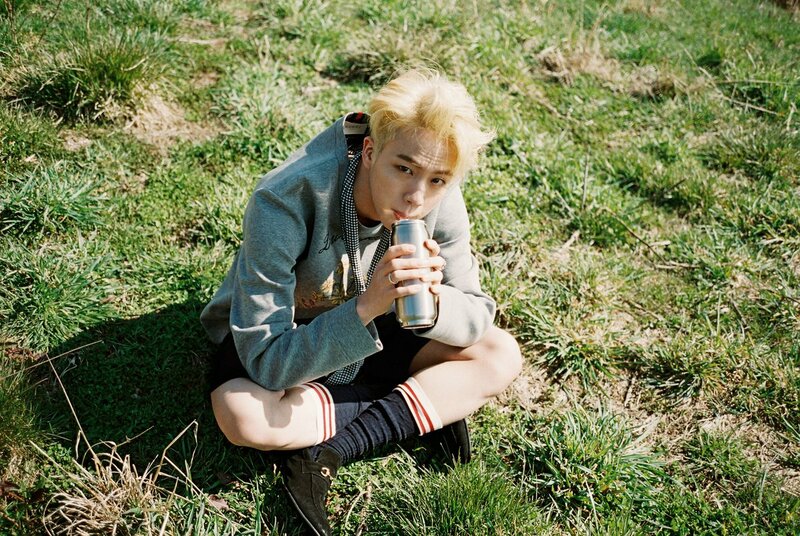 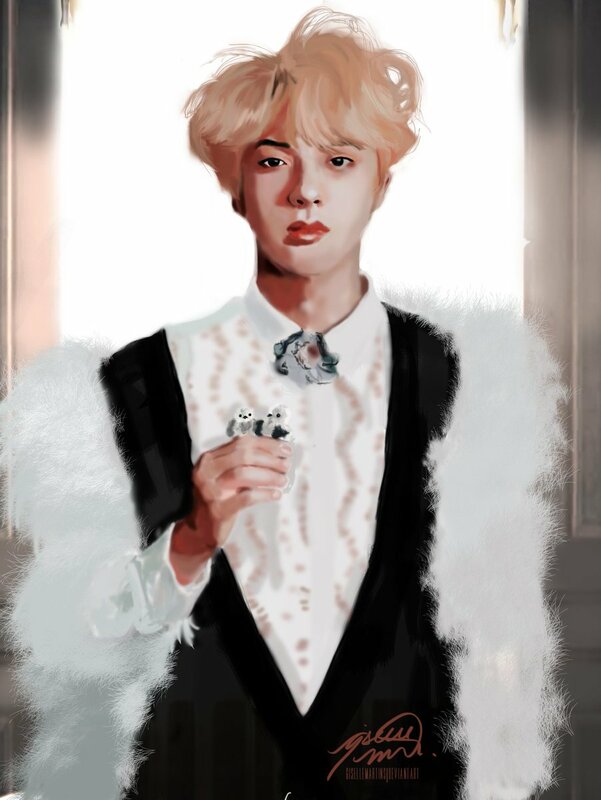 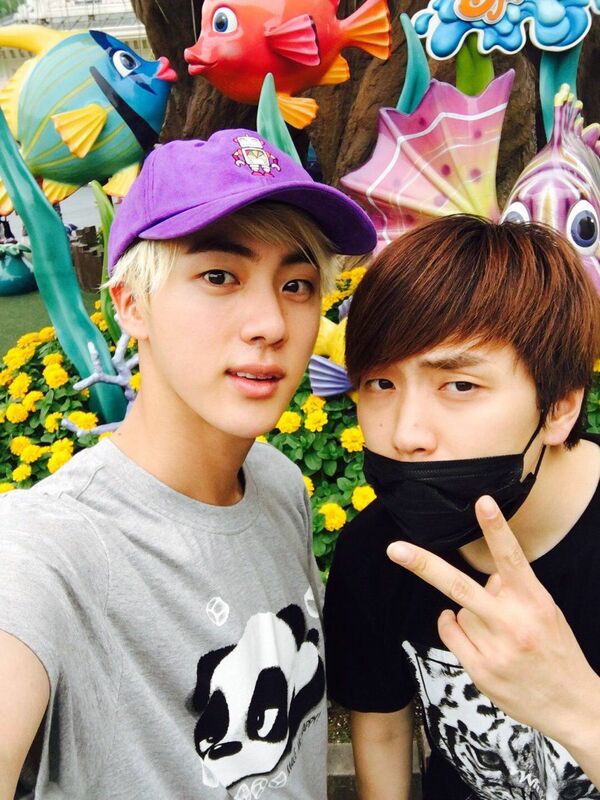 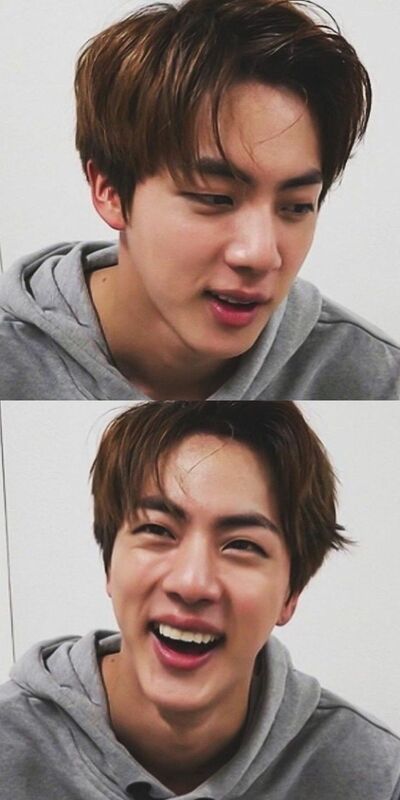 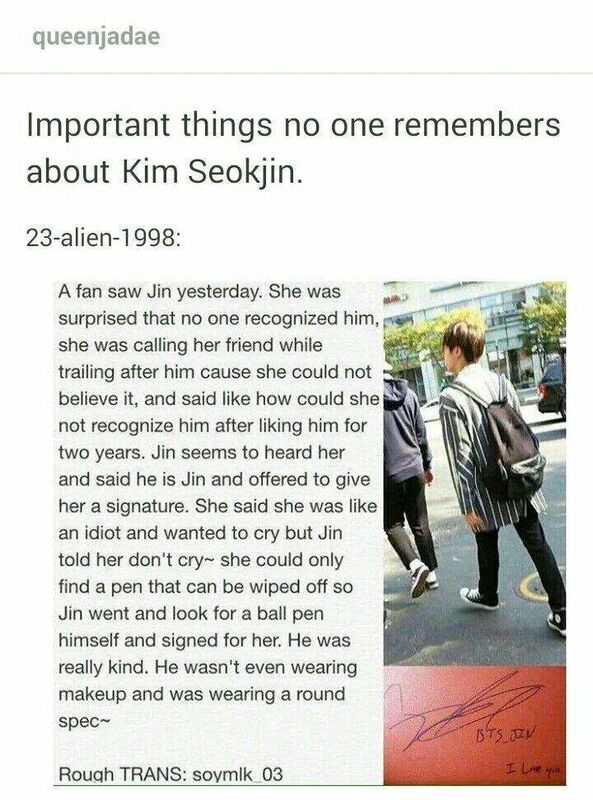 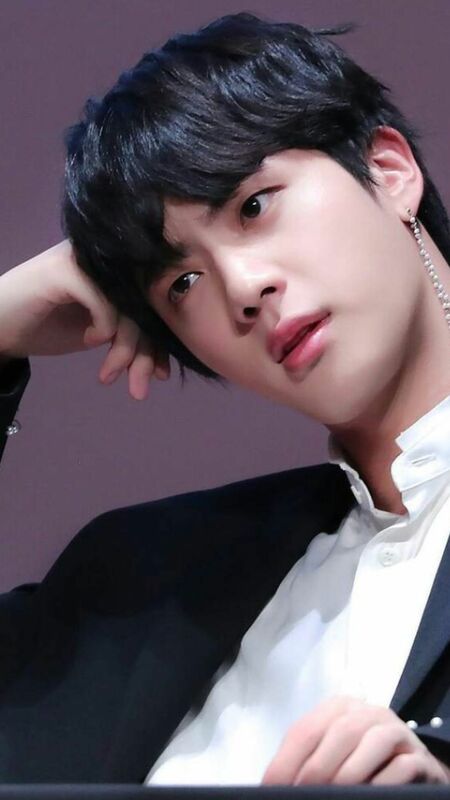 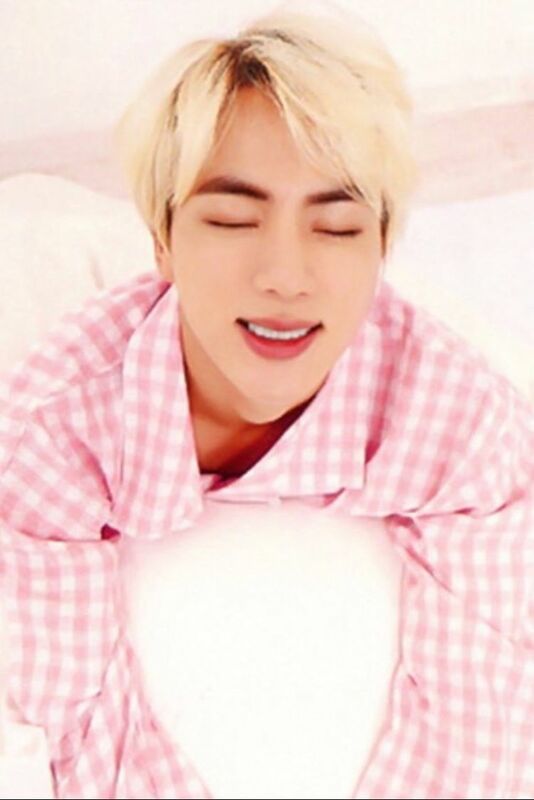 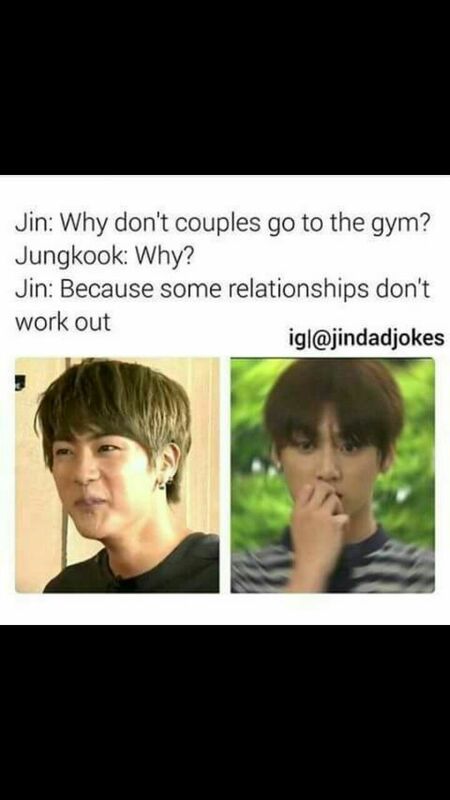 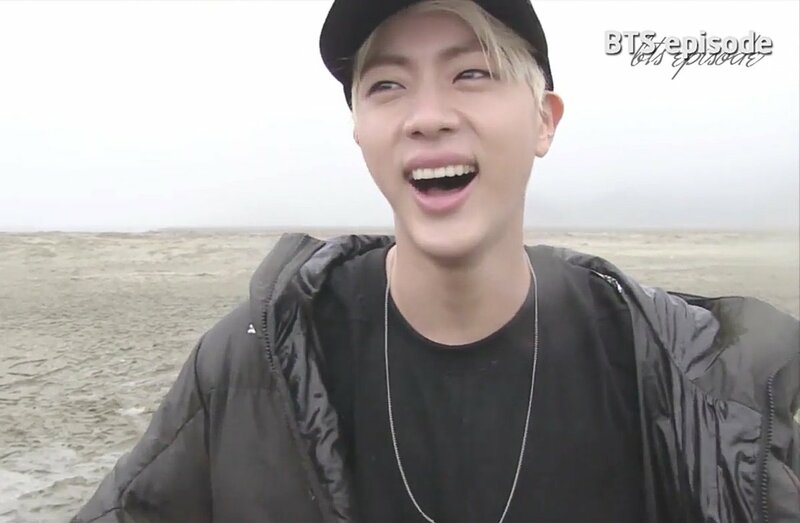 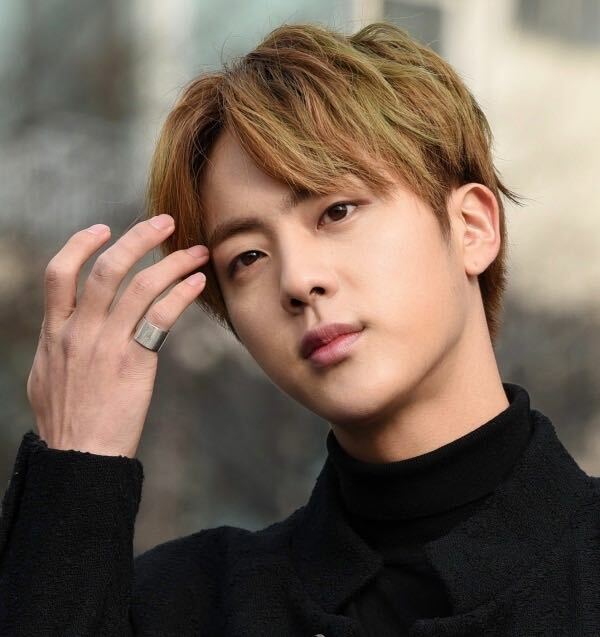 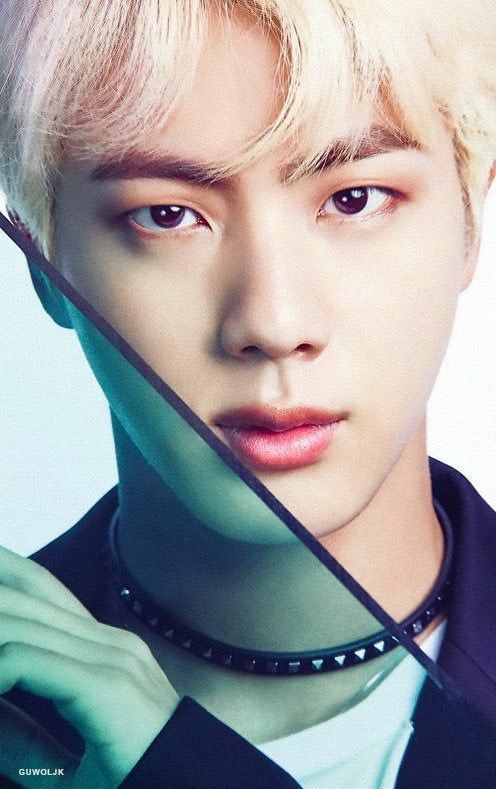 SeokJin (BTS) let me just say, just seeing his face makes me genuinely laugh! 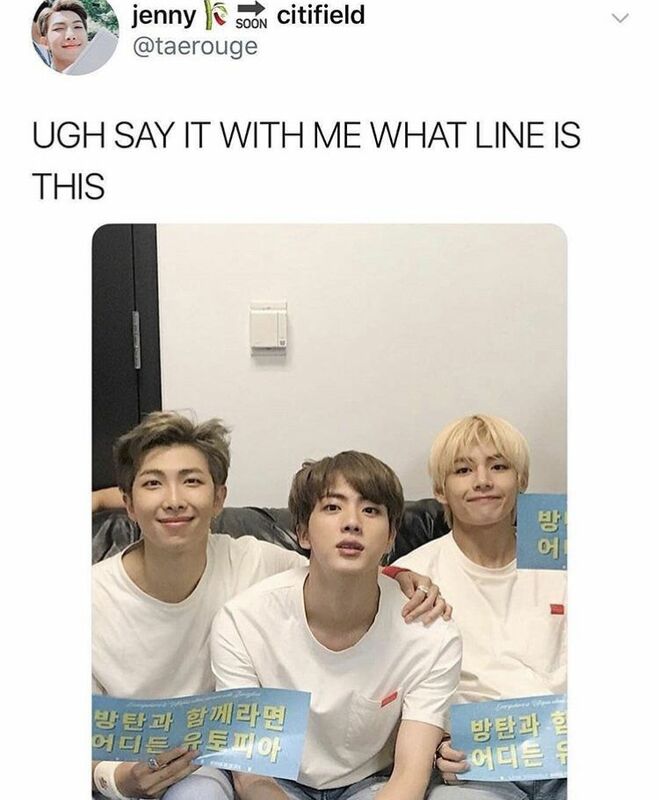 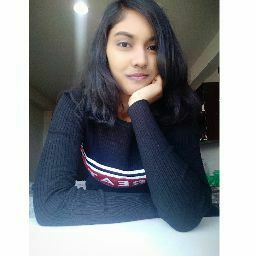 which is not an easy thing. 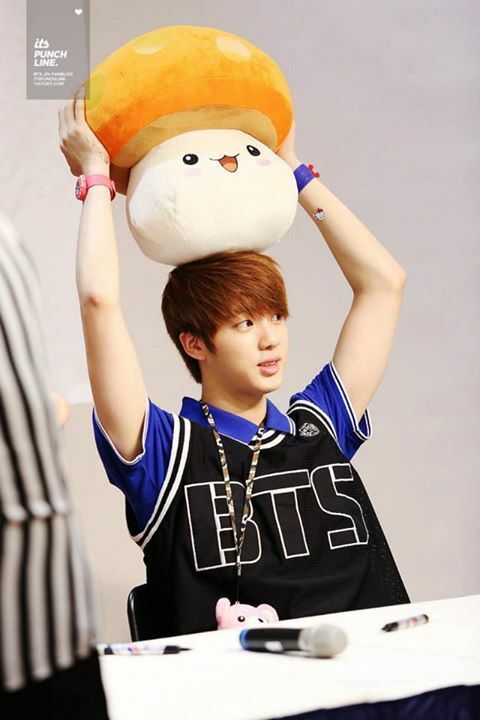 Cute bunny @jin.bts @bts.bighitofficial @ibighit_official . 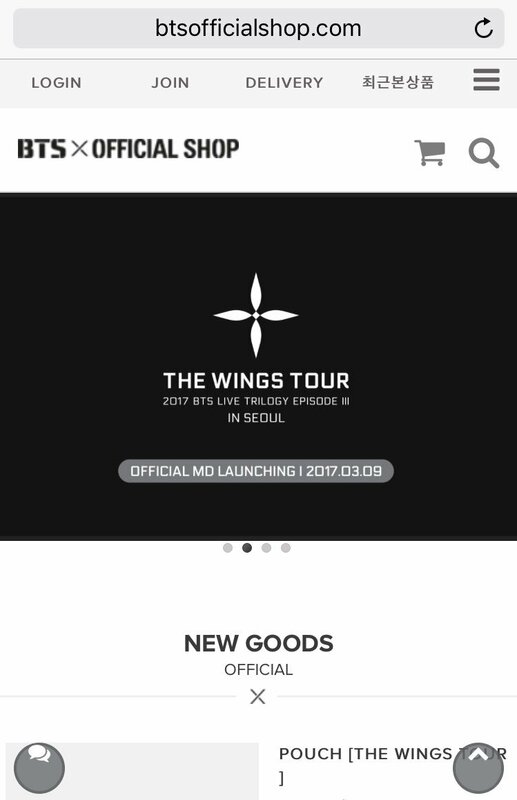 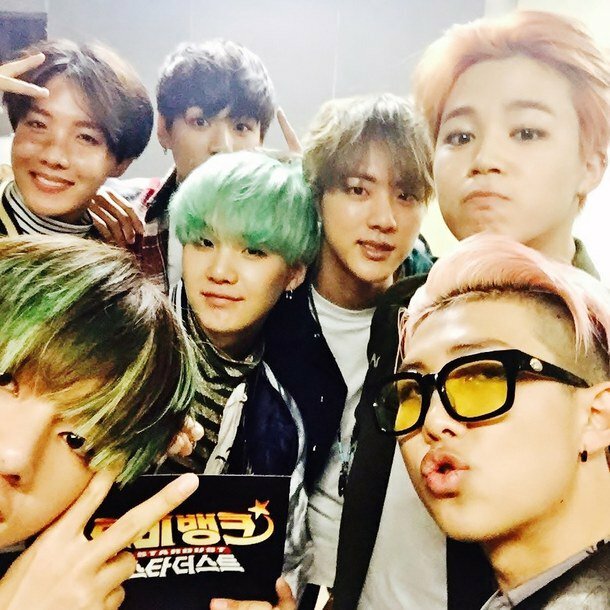 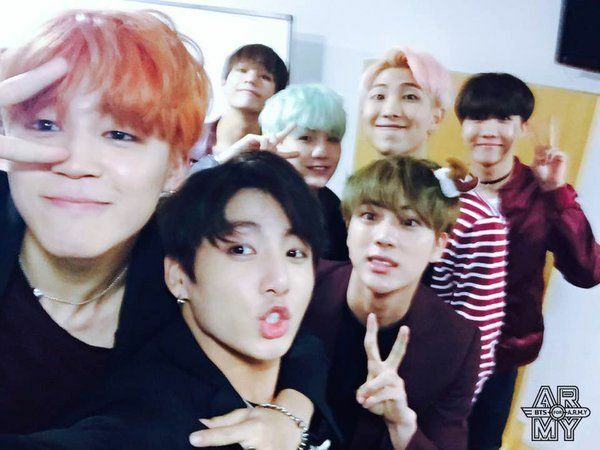 Orgulhosa dos nossos meninos... Parabéns ao Bangtan Sonyeondan🎉🎊. 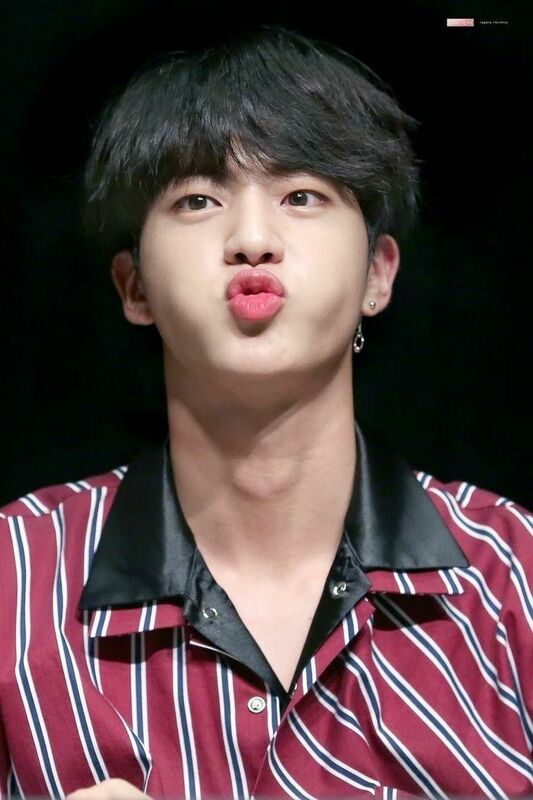 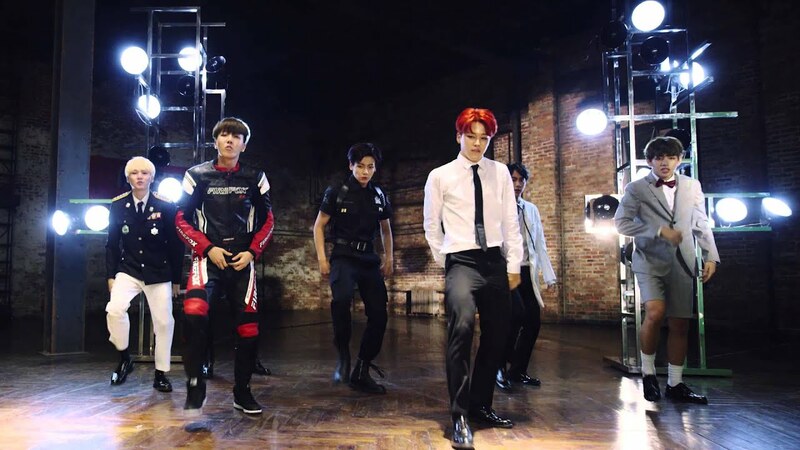 photo_library I was so inactive today ;_; I do FFF for KPOP accs ONLY. 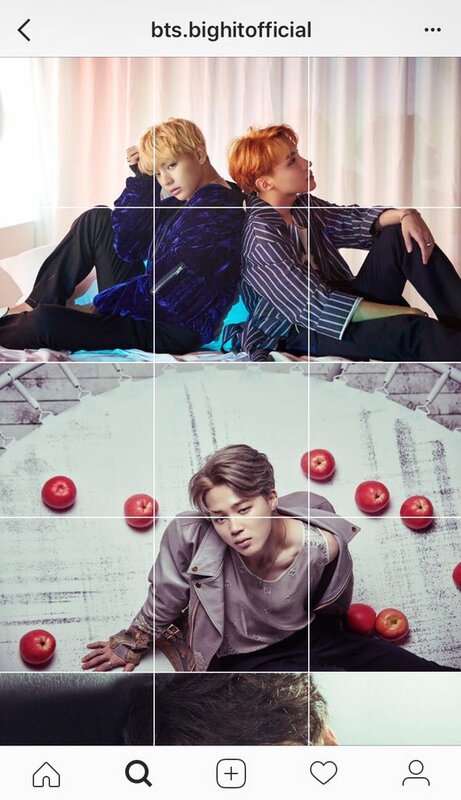 Mor Severiz değil mi azizim kdjdjdjddjnf - - - Cr :@bts.bangtan.